Rigid Splints are light in weight, durable and provide effective immobilization. They can be customized to provide accurate shape and excellent comfort. 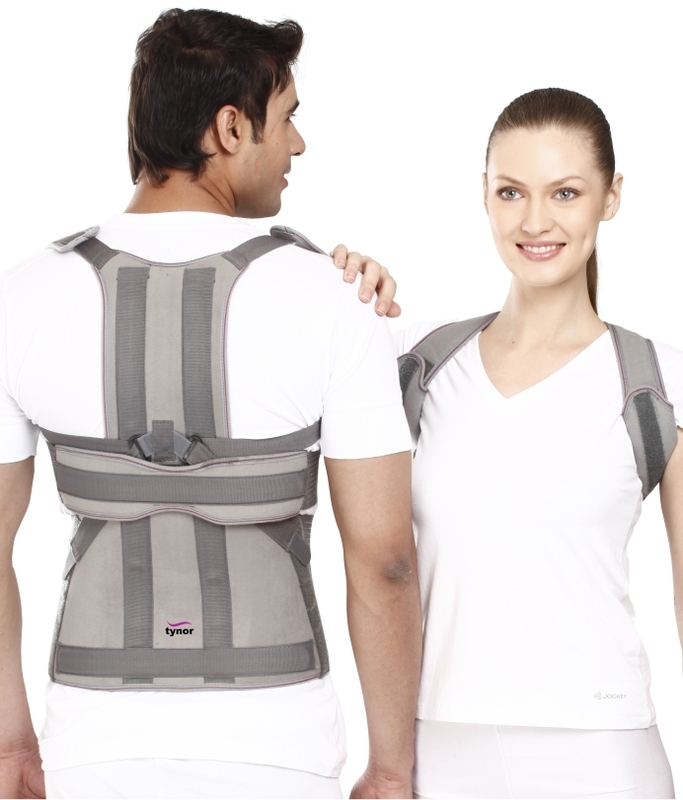 They maintain the spine in neutral position and allow accurate posture correction. 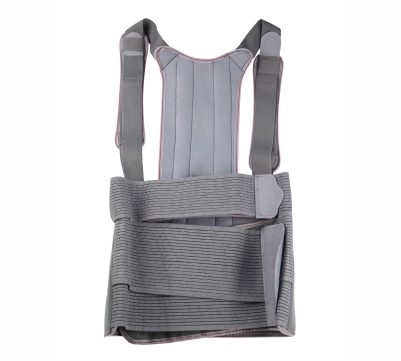 Horizontal Chest Splint arrest the rotational movement of the torso for effective immobilization of the entire dorso lumber region. Can be conveniently removed when not required. 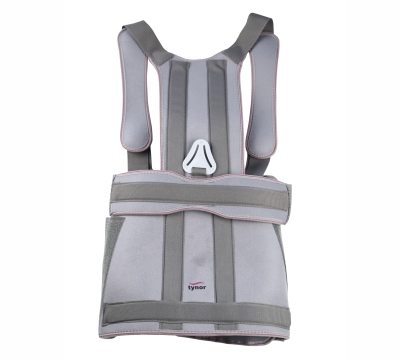 Adjustable shoulder straps correct the shoulder posture, ensure better fitting and no loosening or migration of the brace. Available in two heights to ensure better dorso lumber immobilization. Large hook loop area and elasticized abdominal panel ensure all population fits into two circumference variants.